Each year as fall approaches, we dig out our coziest sweaters, trade in our flip-flops for boots, and break out the pumpkin-themed indulgences. Pumpkin becomes a staple in many households from the very first sight of autumn. We sip on pumpkin-flavored drinks, munch on pumpkin-flavored candies, and gobble down pumpkin pie by the slice. Most of us think of pumpkin as a holiday treat, but did you know that it actually boasts some pretty impressive health benefits? Pumpkins are rich in vitamin A, which is essential for healthy vision. 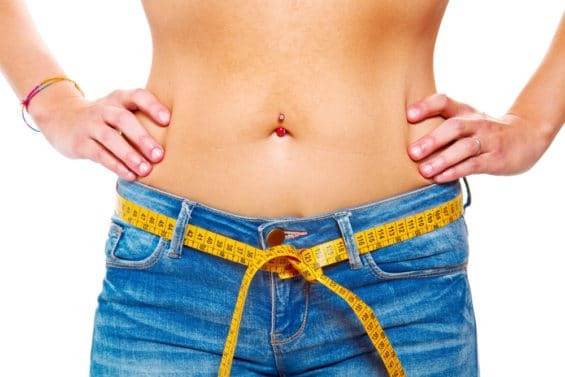 They also contain beta-carotene, a potent antioxidant with health-promoting properties, as well as fiber to promote satiety and encourage weight loss. 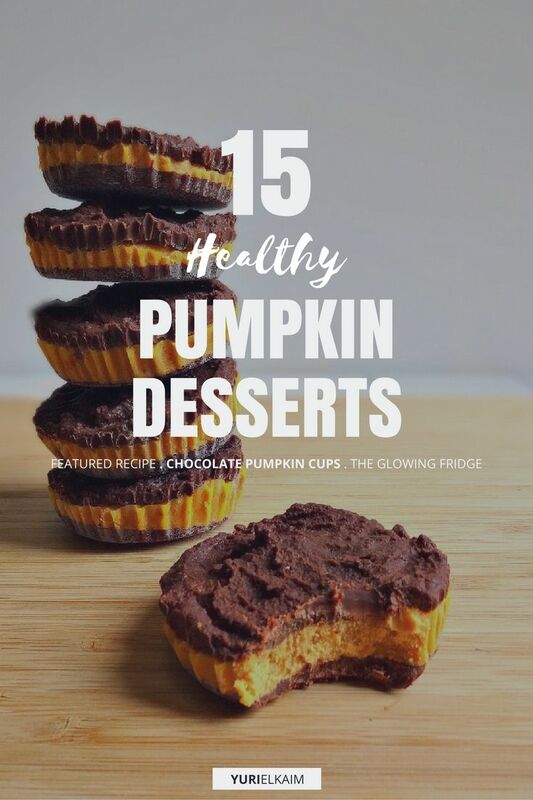 This year before you dive into the sugary pumpkin sweets, take a look at these 15 simple and healthy pumpkin desserts that strike the balance between nutritious and delicious. If you’ve ever wanted to try making your own ice cream but don’t have an ice cream maker, this recipe is for you. This recipe departs from the typical ice cream ingredient list, which usually contains sweetened condensed milk and whipped cream. 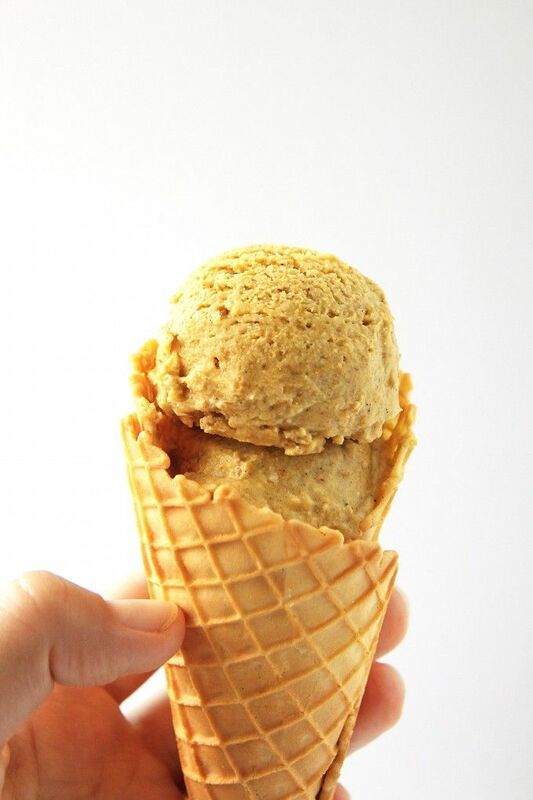 Instead, coconut cream, dates, and pumpkin puree come together to make this ice cream 100 percent dairy free – and 100 percent delicious. 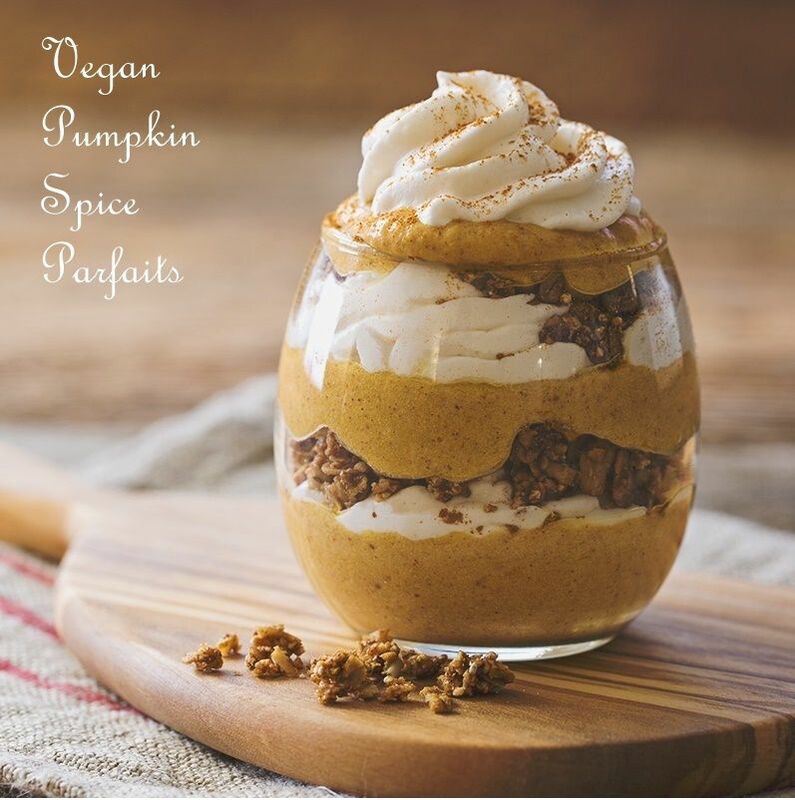 This quick pumpkin dessert blends decadent layers of pumpkin cream and gingersnaps with a whipped coconut cream topping for the ultimate (healthy) indulgence. The recipe calls for espresso or strong coffee, but I recommend you use decaf instead, like Swiss Water Decaf, which is decaffeinated without using chemical solvents. 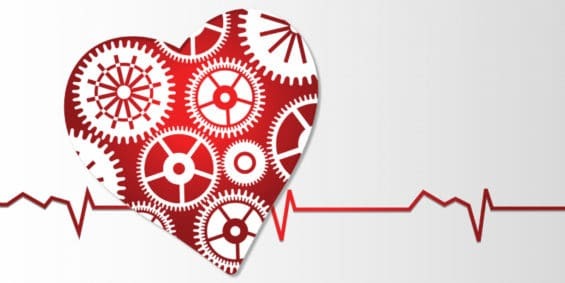 Using decaf will help you avoid the crash-and-burn effects of regular coffee, while still enjoying the tiramisu flavors. On top of being delicious, this tiramisu is super easy to make. Just mix, layer, repeat, and enjoy. 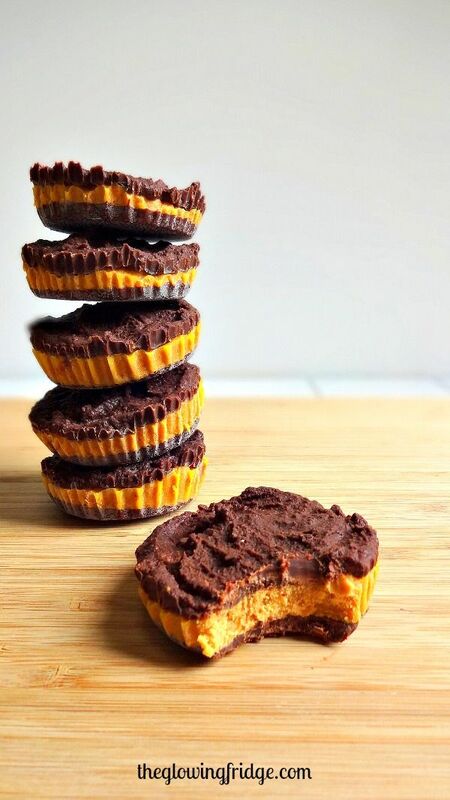 This tasty treat combines the best of both worlds by pairing chocolate and pumpkin for a delightfully delicious dessert. The recipe itself is pretty simple to make with minimal ingredients, meaning it makes it even easier to get your pumpkin fix! 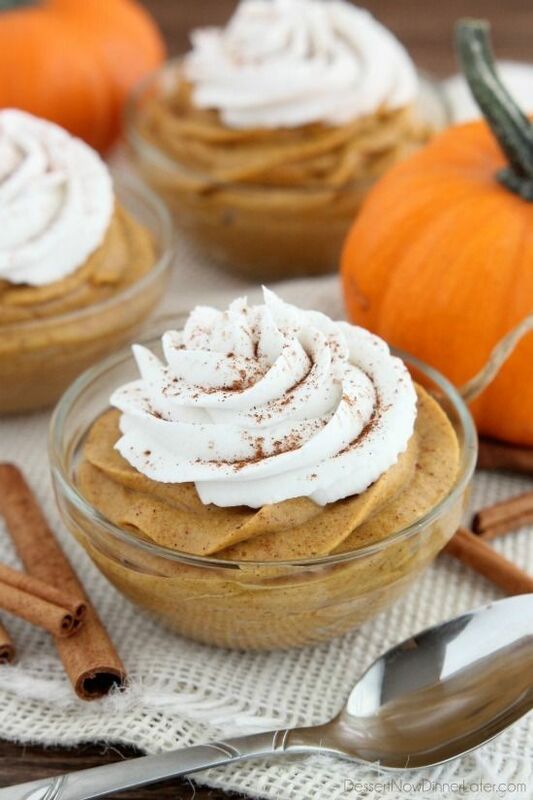 If you’re looking for easy pumpkin dessert recipes with canned pumpkin, look no further. 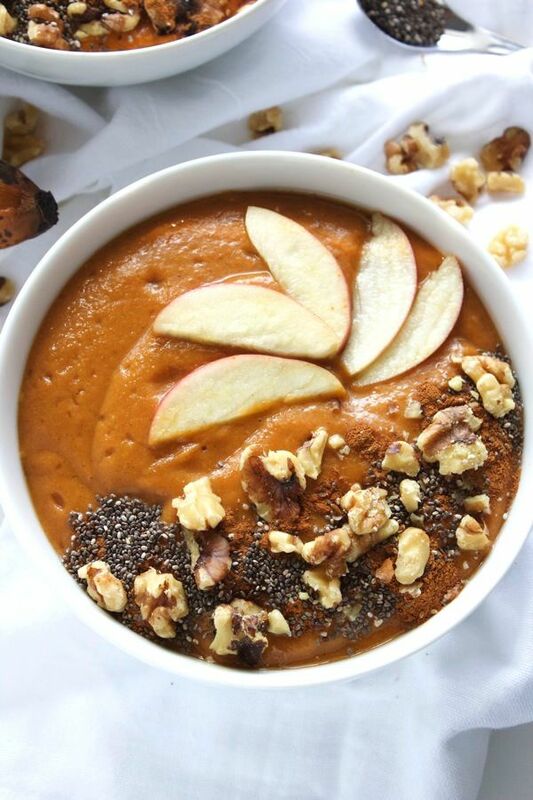 This recipe gives the traditional smoothie bowl an upgrade by adding a pumpkin twist. 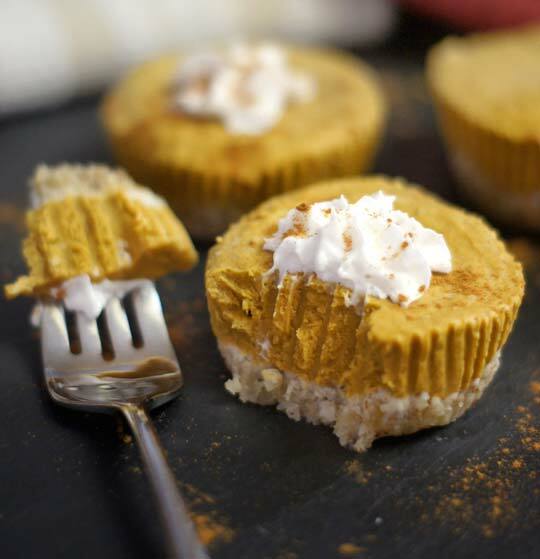 With just a few simple ingredients, it really doesn’t get much easier than this when it comes to healthy pumpkin desserts. 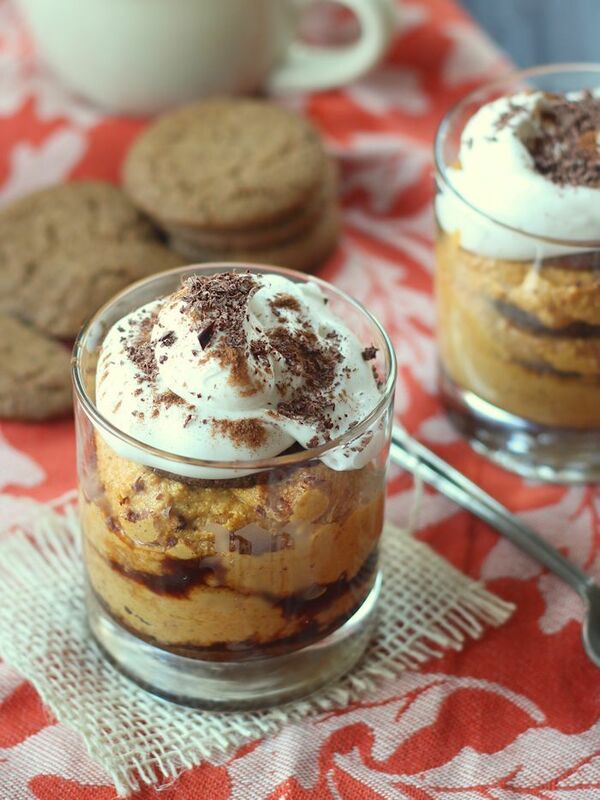 This delectable pumpkin parfait hits the perfect ratio of creaminess to crunchiness with every bite. Cinnamon, nutmeg, ginger, and allspice come together to give this dessert a warm, rich flavor while a sprinkle of granola adds a hint of texture. Pair pumpkin with cheesecake and what do you get? One of my favorite gluten-free pumpkin desserts, of course. This recipe disproves the notion that cheesecake can’t be healthy. 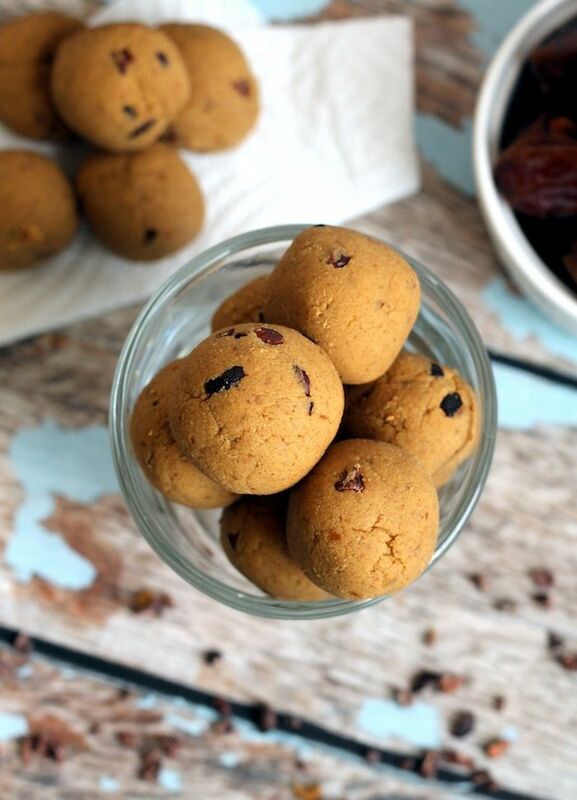 Sweetened with medjool dates, antioxidant-rich maple syrup, and a hint of ground cinnamon, this recipe is gluten-free, dairy-free, refined-sugar-free – and totally delicious. Shredded coconut and pumpkin come together in this recipe to make a no-bake fall treat that’s out of this world. These mini pumpkin tarts are prepared in a cinch but will taste like you spent all day slaving over an oven. 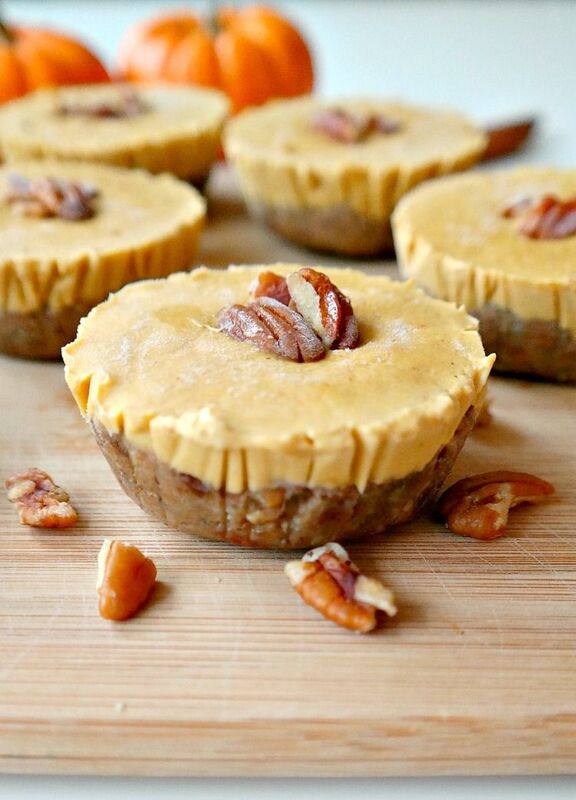 Plus, did I mention these tarts are vegan and paleo-friendly? Among my favorite healthy pumpkin recipes to get you in the spirit of fall: these pumpkin bars. 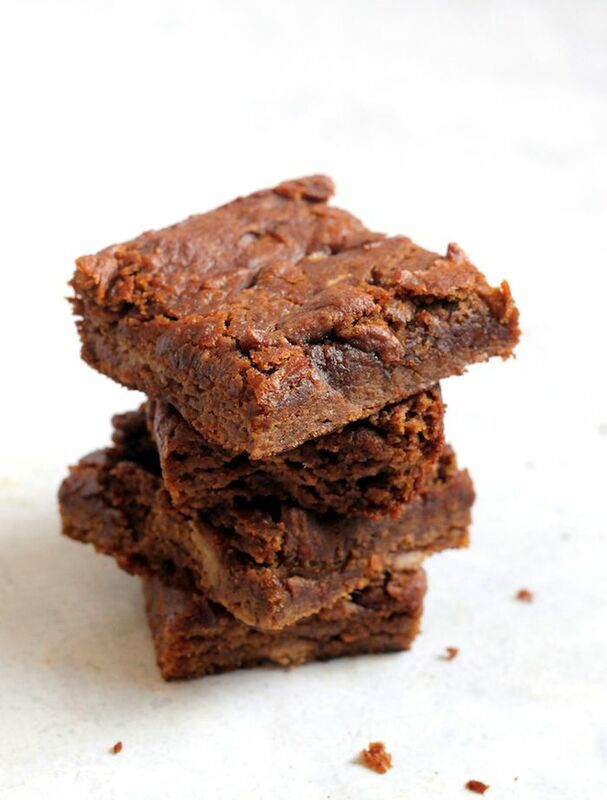 Sweet, rich, chewy, and moist, these guilt-free bars are super easy to make and so good you’re sure to be asked for the recipe by anyone who tries them – if you’re willing to share, that is. Before the leaves even start to change, you can tell fall is here when the pumpkin spice lattes start cropping up everywhere … even in the form of cupcakes. 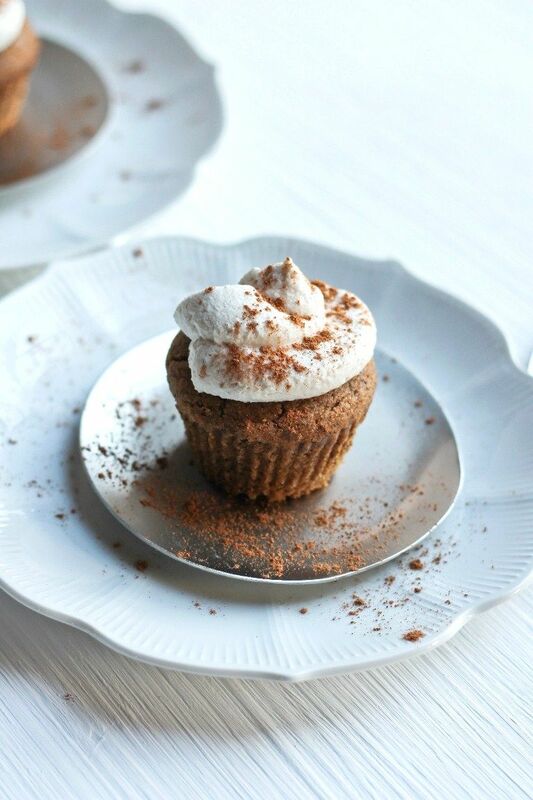 Pumpkin puree, pure maple syrup, and coconut butter are just a few of the key ingredients that make these cupcakes taste so good. 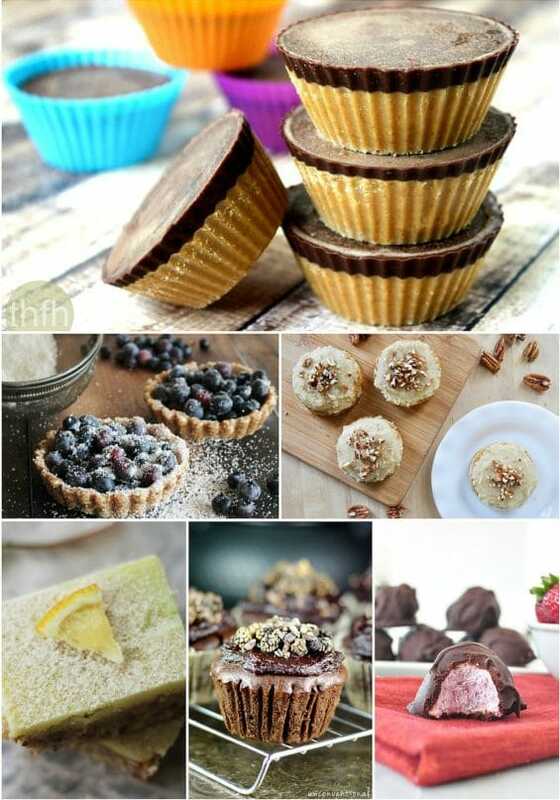 Bonus: these cupcakes are free of dairy, gluten, and refined sugar, making them a healthy treat that can be enjoyed year-round. 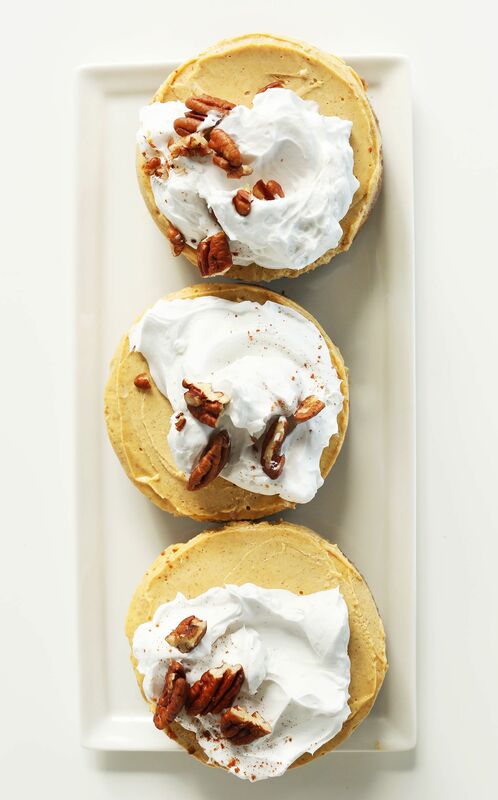 When it comes to easy pumpkin desserts, it doesn’t get much easier (or tastier) than this! 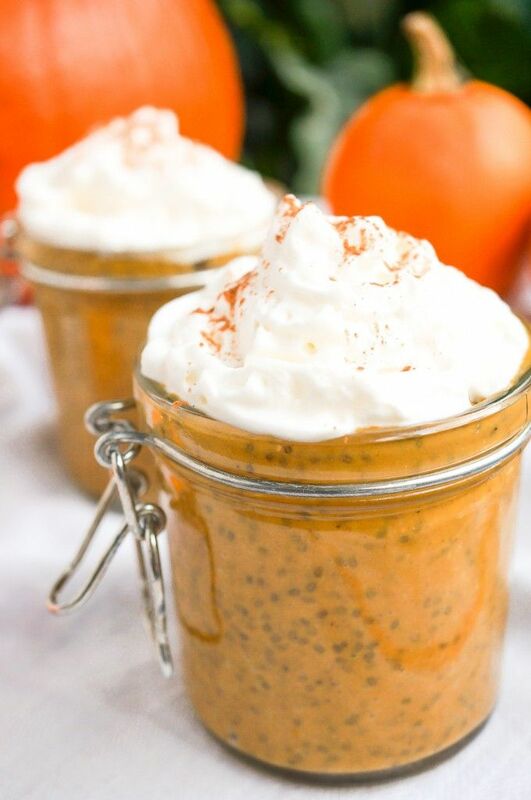 This twist on chia pudding will make you think you’re indulging on a slice of homemade pumpkin pie, sans the extra sugar, calories, and guilt. 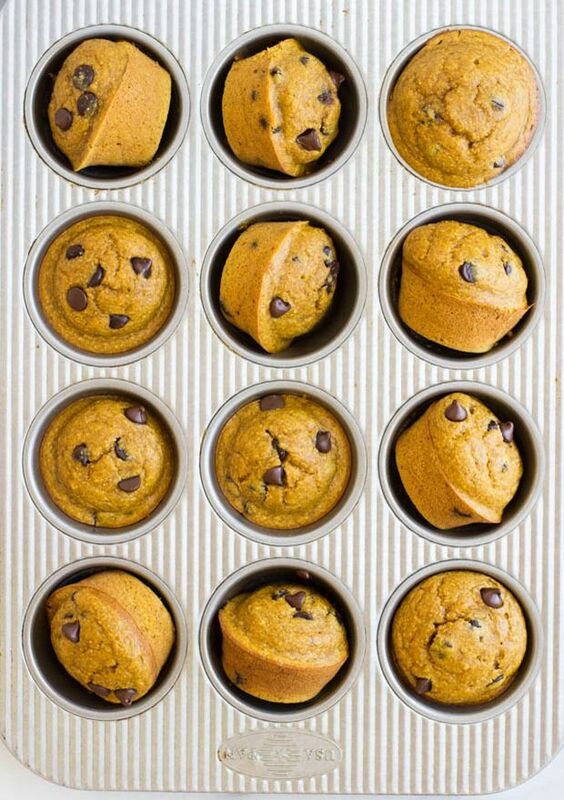 Filled with dark chocolate chips and pumpkin-y goodness, every bite of these muffins is packed with flavor and sure to satisfy your tastebuds. 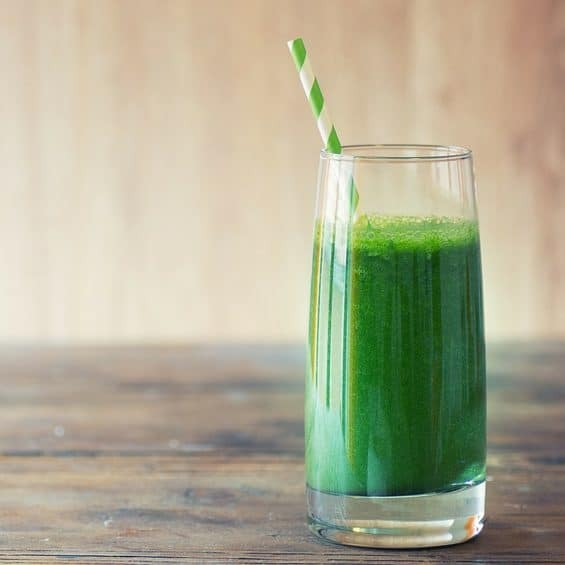 Plus, this recipe is brimming with nutrients: the rolled oats kick up the fiber content while maple syrup boosts the antioxidants and almond butter adds a few grams of protein. 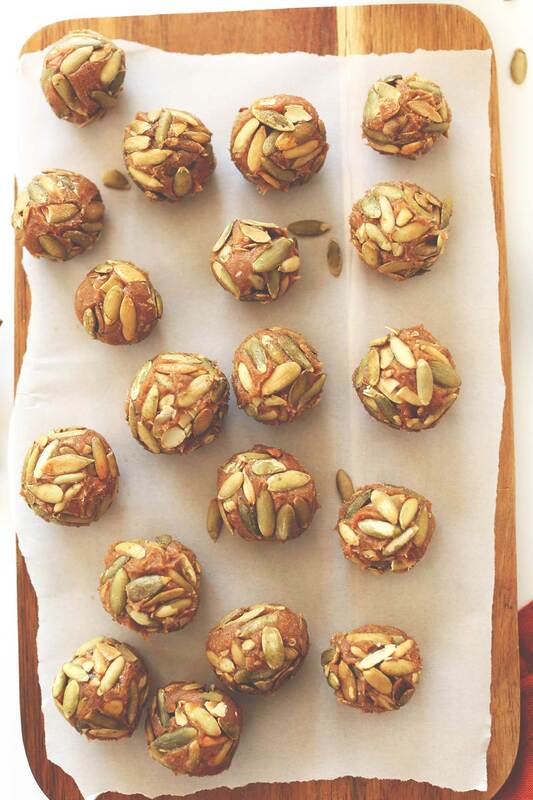 These scrumptious pumpkin bites pack in the perfect combo of protein and flavor. Sweetened with Medjool dates, applesauce, cacao nibs, and a splash of vanilla extract, these tantalizing treats make a nutritious and flavorsome dessert option. Just six ingredients make these pumpkin-infused caramels totally drool-worthy. Dates form the sticky, chewy, caramel center while a dollop of pumpkin butter and a dash of pumpkin spice kick the flavor up a notch. Trust me, there won’t be any leftovers with this recipe! This light and flavorful dessert is sure to become an instant family favorite. Coconut milk, pumpkin puree, and honey help this dish achieve the perfect level of creaminess while a bit of stevia adds an extra hint of sweetness without loading on the calories. Pecans and dates make up the crunchy crust while cashews give this vegan dessert a genuine cheesecake flavor. As you can see, you don’t need a lot of sugar or processed ingredients to enjoy pumpkin. 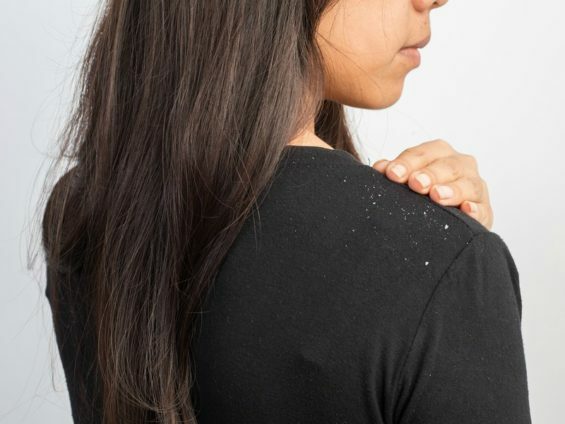 By keeping the ingredient list simple and clean, its flavors shine through – allowing you to not only enjoy the taste but also the numerous health benefits. 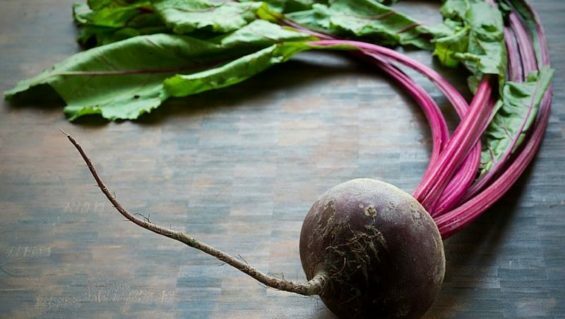 Take advantage of the season and try any or all of these amazing recipes. When it comes to sweet treats, my philosophy is that simple is the way to go. 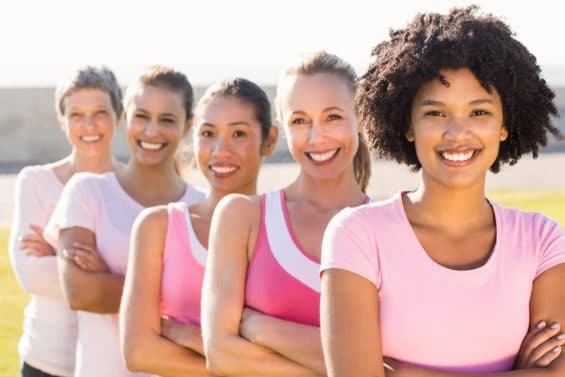 Natural flavors, whole foods, and easy preparation are the keys to healthy eating. Agree? You’ll love my Healthy Desserts eBook, which features mouthwatering desserts that just happen to be good for you. 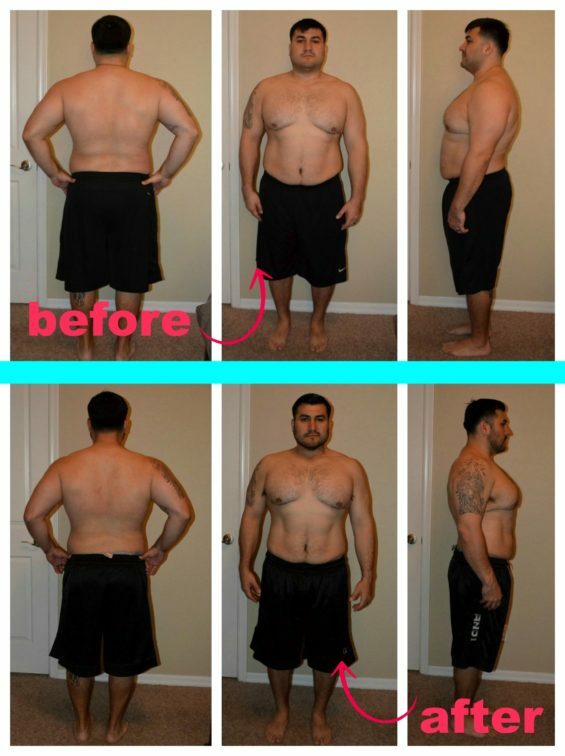 You can get my top healthy dessert recipes right now – for FREE! – by clicking the banner below.